It's not always easy for parents to find snacks and treats to serve at their kids’ birthday parties that are oral health-friendly and also fun and appetizing for children. We want to help get you started with some party treat ideas will be a hit with adults and children alike! It's not always easy finding food to serve at a children's parties that feel and taste like treats, but still meet children's nutritional and oral health needs. To help you come up with some ideads, we've compiled this list of some of our favorite healthy party snack ideas from around the web, to help you plan a delicious, wholesome and oral-health friendly menu for your children's next birthday party! 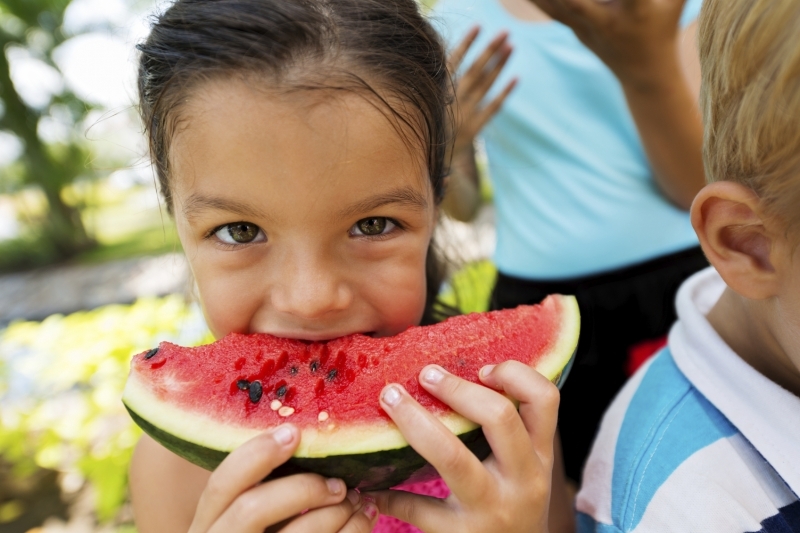 If you need some additional ideas for oral health-friendly treats and snacks for children, take a look at our previous blogs on the subject, here, here, and here. Or, get in touch with the Smile Town Burnaby team today; we’d be glad to help!